Kenya’s Fatuma ‘Iron Fist’ Zarika won on a unanimous points decision against hard punching Zambian Catherine Phiri to retain the World Boxing Council (WBC) Super Bantamweight title for the third successive time in an epic bout on Saturday night at Nairobi’s Kenyatta International Convention Center (KICC). 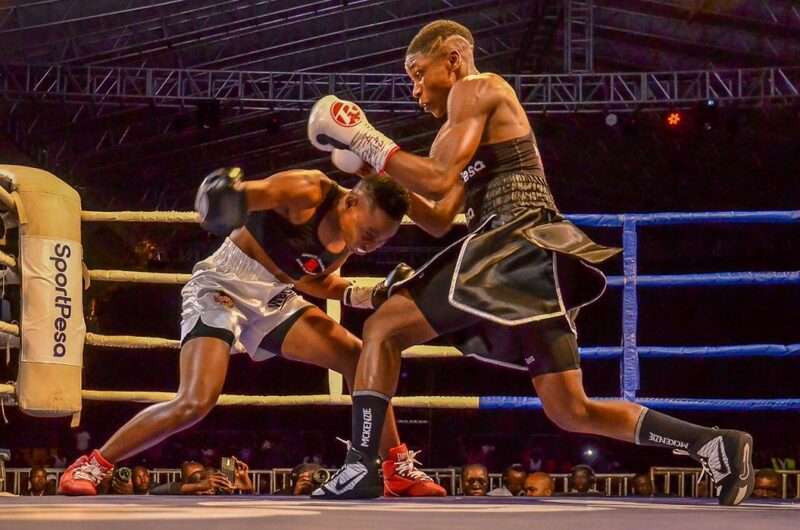 World Boxing Council (WBC) Super Bantamweight Champion Fatuma Zarika retained her title after defeating Zambia’s Catherine Phiri on a unanimous points decision. 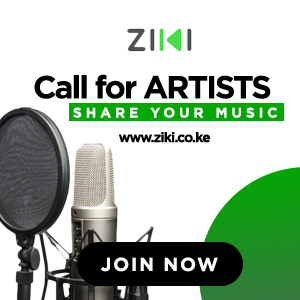 In a ten round bout, played Saturday night in Nairobi, Zarika, who has retained the title now for the third successive time, thanked her fans and said it was over for any match with Phiri. Judges Michael Neequaye, Fillemon Meya and Irene Semakula scored 98-92, 99-91 and 97-93 respectively. “This time I was well prepared to defend my title because I have fought Phiri before and I was aware of her threats. Training in the United Kingdom has really elevated my performance, I dedicate this win to my coaches. It feels so sweet to beat Phiri twice. Thank you fans for turning out in large numbers and for always supporting me,” Zarika said after the win. Zarika won her first title after she dethroned the then-defending champion Alicia Ashley of Jamaica on October 1, 2016, in New York. Phiri who conceded defeat is hopeful the two could meet again in the ring. She has 16 wins, four losses.